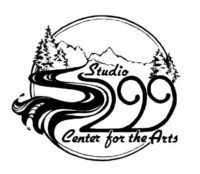 Studio 299 is devoted to the promotion and development of the arts in the Klamath and Trinity communities of northern California. Got ideas? Share them with us. Studio 299 is always looks for fresh ideas and new energy. Meetings are the first Monday of the month, at 5pm, at 75 The Terrace in Willow Creek.